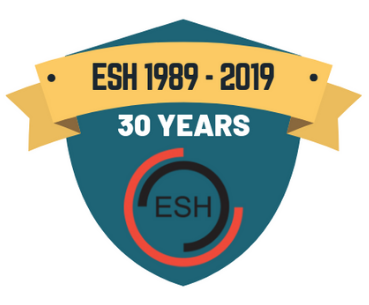 ESH membership has increased over the years and the ESH Council has created a network of activities including congresses, endorsed congresses and related meetings, educational activities including Summer Schools and Advanced Courses to enable closer collaboration with the National Hypertension Societies. The relationship between ESH and the National Hypertension Societies has thus, in duel interest, developed positively over the years and members of the National Societies are encouraged to participate in ESH activities. The activities may expand further and some of the relationships may become more formalized. This working document summarizes some of the possibilities that exist regarding further strengthening of the relationships. 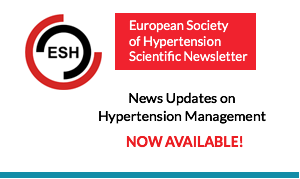 The Presidents of the National Hypertension Societies are invited to participate in the Presidents Meetings held during the ESH Annual Scientific Meeting, organised by the ESH officer at large and chaired by the ESH President. The nature of these meetings is the exchange of information, no formal decisions are made. 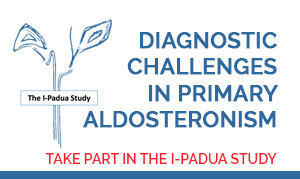 The National Hypertension Societies are invited to nominate participants (1-2 per country). Travel and accommodation costs are covered by the ESH. 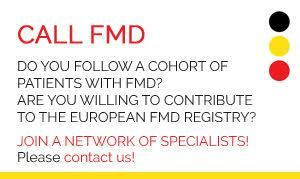 Other costs related to organising these educational activities are covered by ESH. ESH Hypertension Specialists (>1000) are approved following nomination by the National Hypertension Societies. 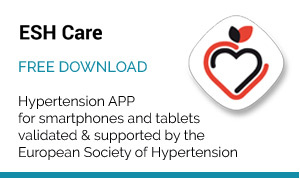 Activities are coordinated by the National Hypertension Societies. National Hypertension Societies are encouraged to select representatives who will be responsible for the contacts with the ESH Scientific Council during the next 4 years (2018-2022). Re. item 1) above, the annual meeting of the Presidents of the National Hypertension Societies may be expanded and formalized. Existing National Societies may become members or partners, and the annual meeting during the ESH Congress is given the mandate (from the ESH Council) to discuss certain issues and make formal decisions. New National Hypertension Societies must be approved by this body or by the ESH Council to become new members of this ESH Forum. 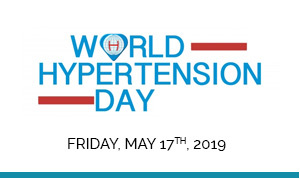 ii) Invite Presidents of National Hypertension Societies officially to act as chairpersons; invite them to stay at the meeting headquarters and invite them to participate in the Presidential Dinner. iii) Give the Presidents or representatives of the National Hypertension Societies a special colored badge during the Annual Meeting; cover the costs of their stay during the meeting. 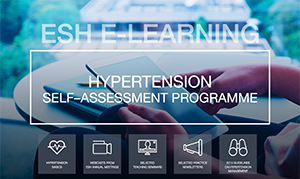 Invite a number of Presidents or representatives of National Hypertension Societies to participate in the yearly ESH Advanced Course. Half of the Presidents or representatives could be invited in even years; the other half in odd years.